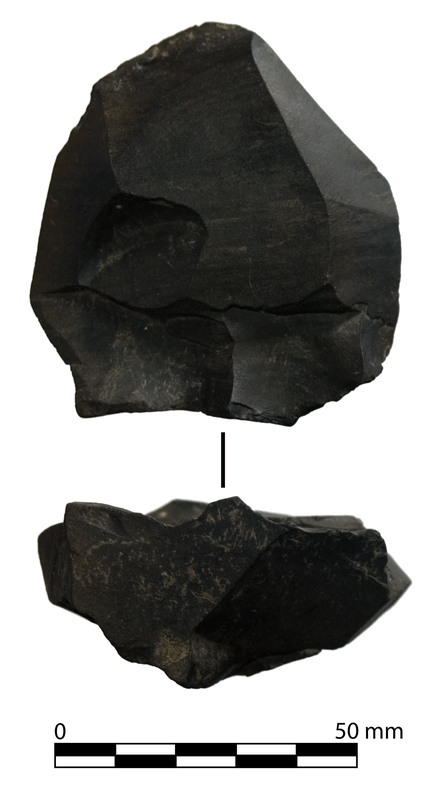 Stone is one of the most durable materials found in archaeological contexts. 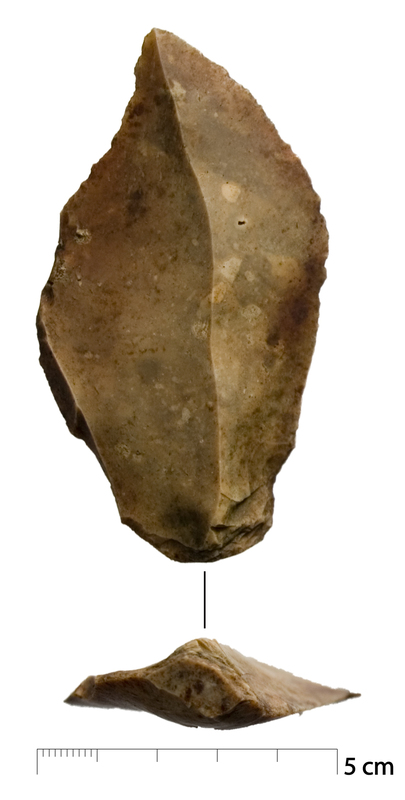 While lithic analysis concerns the study of stone tools, it also concerns the study of any stone that has been modified in any way by humans. 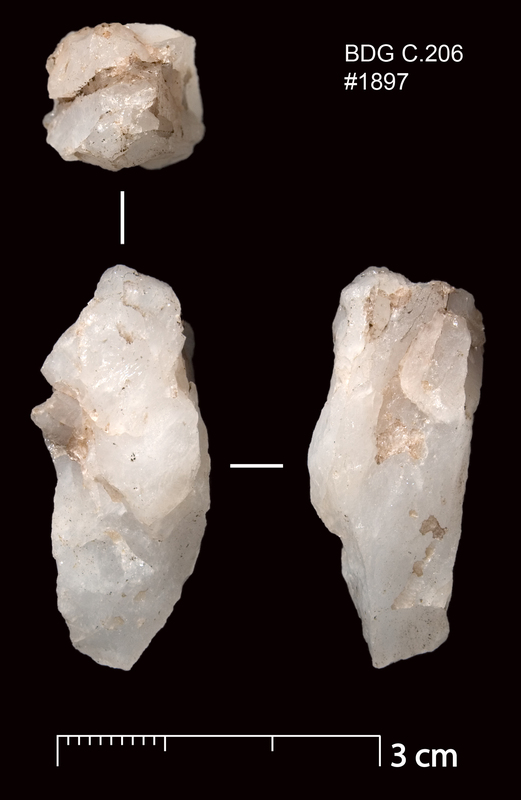 Lithics therefore cover a wide range artefacts from flaked stone tools such as arrowheads and scrapers to ground and polished stone axes to grindstones and beads. 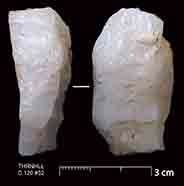 Lithics Ireland consultancy provides evaluation reports, post-excavation assessments, and publication reports. 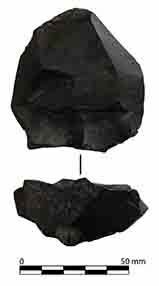 The assessments and reports typically involve the production of a catalogue in a custom designed database, recording debitage and artefact forms and aspects of condition, such as burning, breakage, edge-damage and cortication. Detailed analyses offered include metrical analysis, technological attribute analysis, and refitting. Photographic illustration is a rapid and cost effective method of illustrating artefacts. 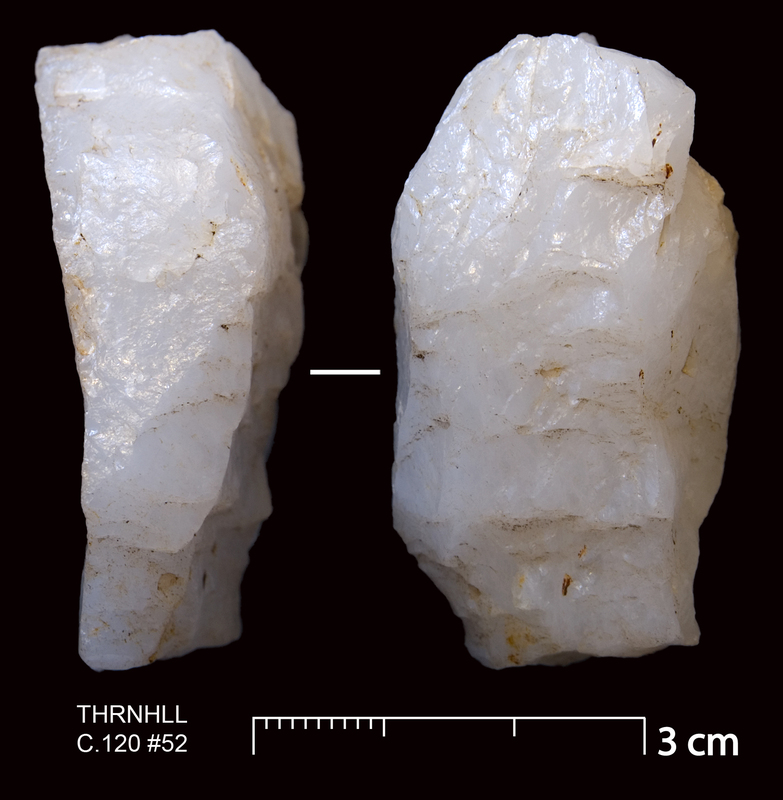 Lithics Ireland provides high resolution digital imaging of artefacts, tailor made to the needs of the publication. 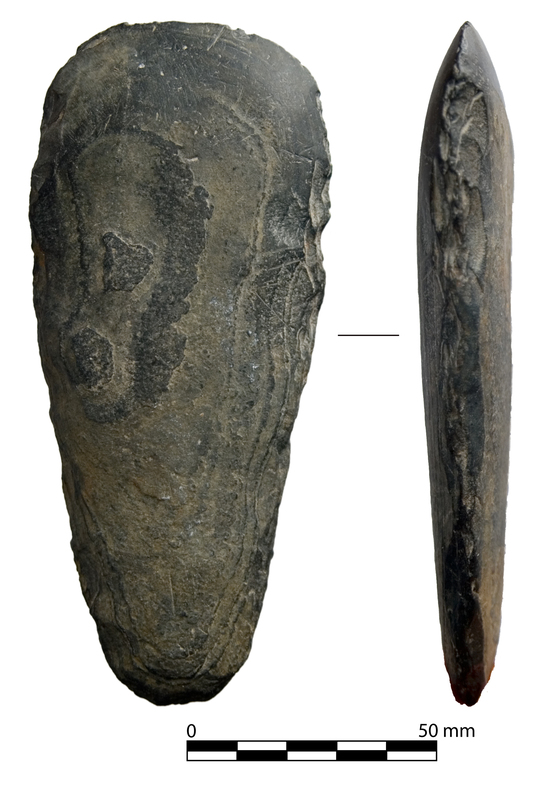 Below are some examples of artefact illustrations, using different scales and annotations. Click on the images to view full resolution and size copies.